The machine is located upstairs in the Arcade. Be sure to check out the live alligators in the pen out front! 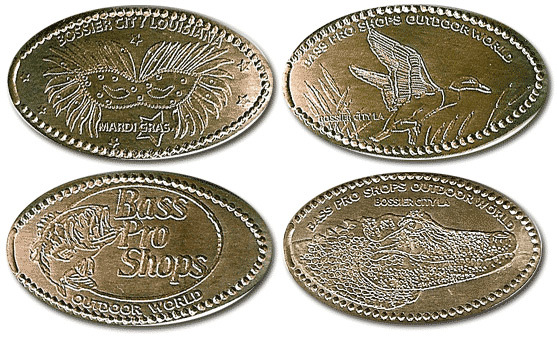 4) "Bass Pro Shops Outdoor World" "Bossier City, LA" crocodile/alligator. thegillion added Bass Pro Shops to system.